One goal was all it took for DePaul (4-2, 0-0 Big East) to avenge a loss to their cross-town rivals Loyola (3-4, 0-0 MVC) in a 1-0 win Thursday afternoon at Wish Field. 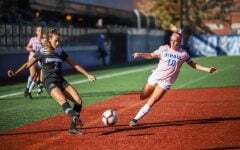 After a scoreless first half that saw neither team create many opportunities, sophomore forward Morgan Turner gave DePaul the lead in the 52nd minute with a shot from the top of the box into the lower left-hand corner that beat Loyola goalkeeper Kate Moran for her fifth goal of the season. The assist came from senior forward Franny Cerny who won a 50-50 ball before finding Turner at the top of the box. 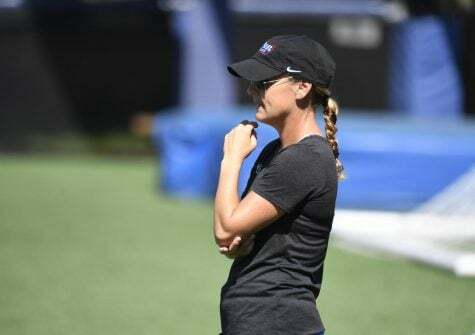 Both the pass and the finish drew praise from their head coach Erin Chastain. 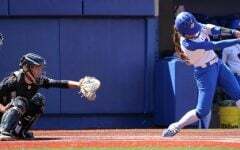 For Turner, her five goals this season have already surpassed her mark from last season when she had four goals in 18 games. 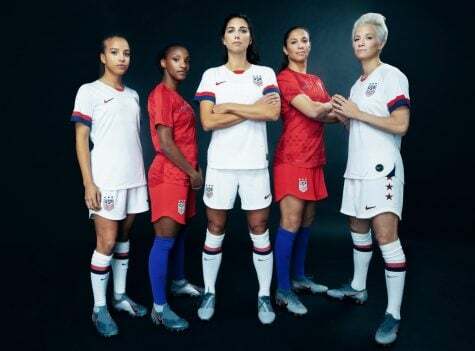 The sophomore from Minnesota attributed much of her early success to simply getting more comfortable playing with other attacking players. 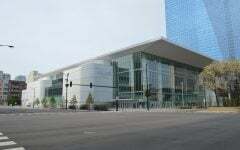 This was the second shutout for DePaul in three games, both 1-0 victories including one over Minnesota a week ago. 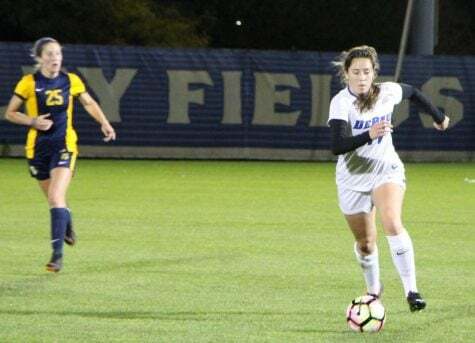 Although the shutouts are nice, Chastain said one of the keys has been DePaul’s ability to limit chances, although the Ramblers did have their fair share of chances late in the game right down to the final minute. 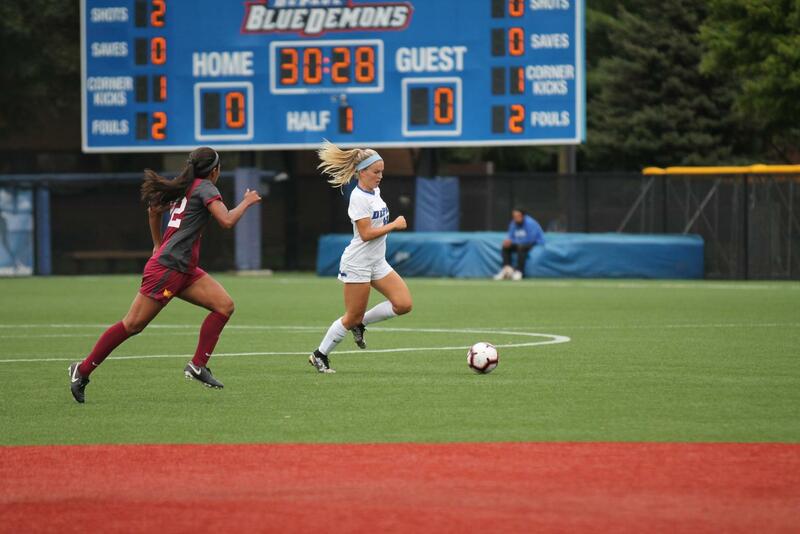 The win helped the Blue Demons avenge a 2-0-road loss last season to their rivals and extended their winning streak at Wish Field against the Ramblers to three games. Cerny said bouncing back and defending home field were two of the big reasons this win meant something. 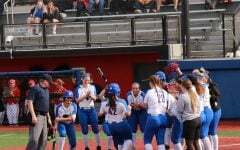 The win also helped the Blue Demons rebound from their second loss of the season to UW-Milwaukee on Sunday. Cerny liked the way the team responded fighting for loose balls and having even more intensity than a regular game. While it wasn’t a win, the Blue Demons maintained their perfect mark at home settling for a 0-0 draw with Loyola Marymount, their third shutout in four games. The Blue Demons backline of Avery Hay, Gwen Walker, Adrian Walker and Sydney Parker limited the Lions to just two shots in the first half and none in the first overtime period. After their win against Loyola, Cerny praised the work of the defense and that again rang true on Sunday afternoon. After making only two saves against Loyola Chicago, freshman goalkeeper Mollie Eriksson had to make just three saves against the Lions. 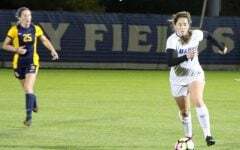 The Blue Demons outshot the Lions 12-10, with eight of those on goal. After picking up an assist against the Rambers, Cerny had her share of opportunities against the Lions with three shots on goal, while freshman midfielder Mary Tierney added two of her own. 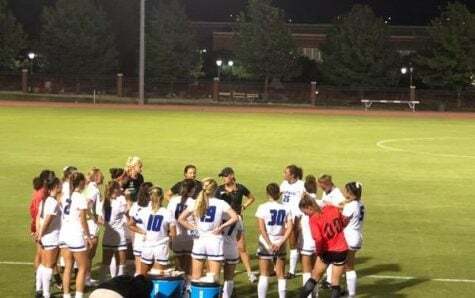 The Blue Demons did not let up throughout the 110 minutes, despite not being able to put in a goal, as they forced LMU goalkeeper Charlee Pruitt to make eight saves. 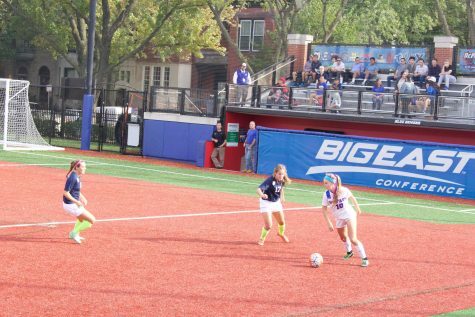 The Blue Demons also came out firing in the first overtime period with two shots on goal. 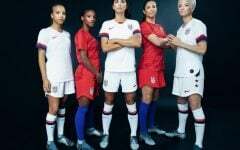 The Lions responded with two of their own in the second overtime period as neither side was able to find the back of the net. 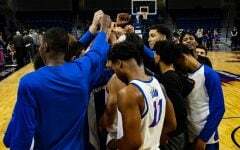 Next up the Blue Demons head on the road to face off against Bowling Green before returning home to face off against Alabama to round out the non-conference portion of their schedule.